You must have heard your father or grandfather saying that there was a time when they would do a lot of physical work, eat whatever they grew in the fields, had milk & it’s products from the domestic cow they reared and remained far more healthier than today’s generation. They all are right! They used to get all the organic things which in turn provided them with a good source of vitamins, minerals, protein, carbohydrates and other nutrients. 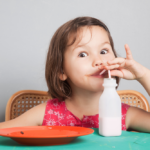 Milk is a balanced diet which complements our daily nutrition. Due to high demand in production rate, many cattle rearers have switched to the inorganic method for the production of milk. 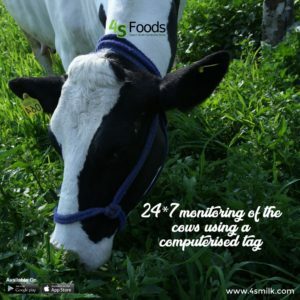 Inorganic production involves the use of growth hormones and antibiotics frequently to boost the milk production of the cattle. 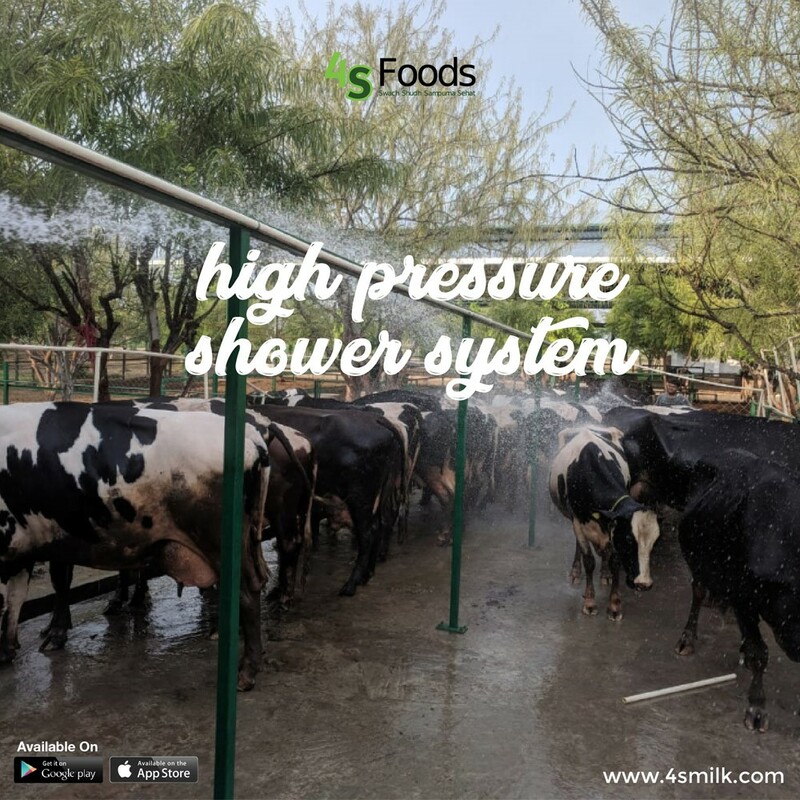 Of course, this is profitable for the people who are in this business, but this type of Organic Milk In Delhi lacks nutrients and affects your health gradually because of the use of chemicals in them. 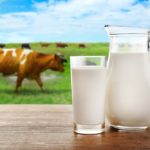 Why should you choose 4S Organic milk? 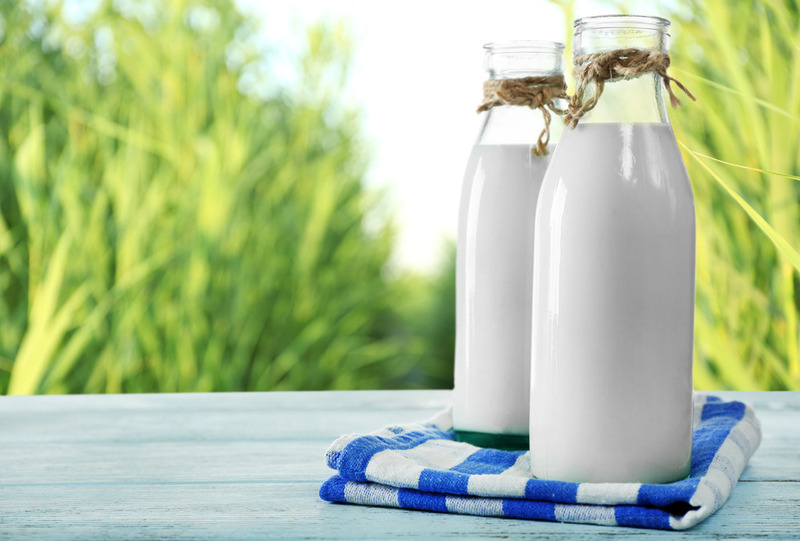 The milk produced through organic method can have real benefits. It helps in nourishment and growth of brain and nerves. 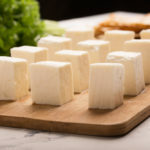 It is also believed to be the second best option for newborn babies and growing children after mother’s milk; it is easy to digest and ensures healthy growth and weight in them. It is also an excellent source of calcium for stronger bones and healthy teeth; it helps in maintaining the bone mass. 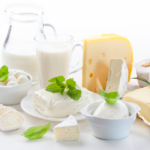 Vitamin D present in organic milk helps in the absorption of calcium and in toughening our bones. 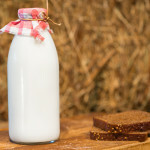 The protein present in organic milk helps in regeneration of broken muscles, and in developing a good physique. 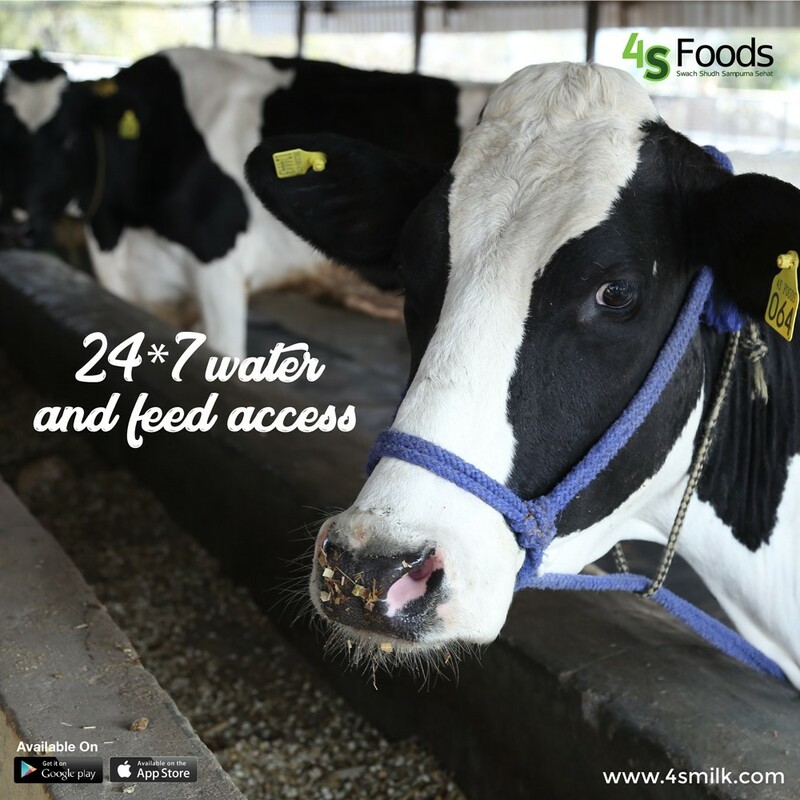 While conventional milk can’t promise all of these benefits, 4S Organic milk ensures it. The very first step begins by choosing the healthier cows which means they should be free from any diseases. It helps in ensuring that they wouldn’t require any medication (antibiotics or the involvement of any other chemicals). The pasture used for these cattle are ensured to be organic. Even the grass and plants are kept away from fertilizers or pesticides. These cows are left to graze on this land for hours. 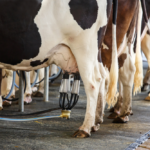 Afterward, milking is done by keeping hygiene in practice. Though organic production of milk is lesser than the inorganic one, none of the Cow Milk In Dwarka are ever given an injection of oxytocin or steroid to enhance the quantity of yield. Proper care of these cattle is taken so that the milk produced is nutritious. 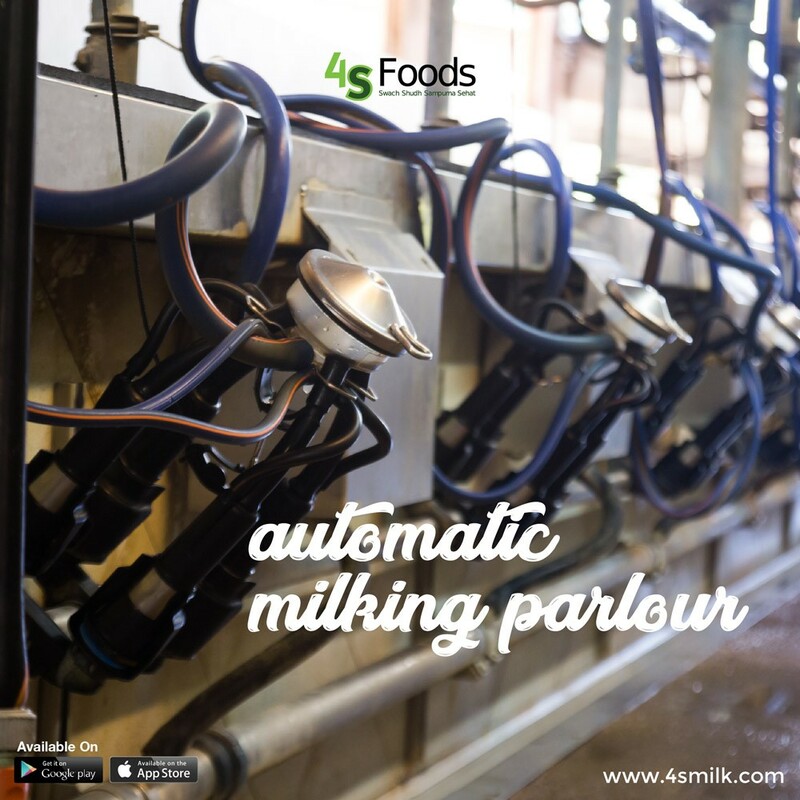 4sFoods provides you the best organic cow milk online. To make its customers feel convinced, it also offers a trial pack so that you can be sure of its purity. You can avail this trial pack by clicking Organic Milk Trial by 4sFoods.